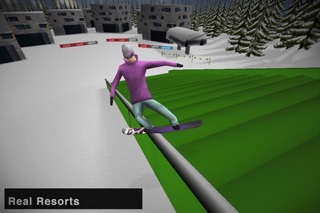 - ALL NEW LEVEL: Mountain High, Southern California`s Closest Winter Resort !!! 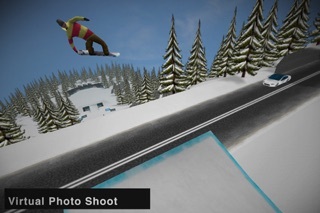 MyTP Snowboarding 2 is compatible with 3rd (32GB & 64GB) and 4th generation iPod touch, iPhone 3GS and iPhone 4. 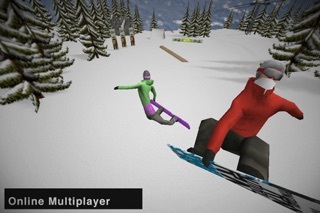 If you experience any problems with the game or in case you have any questions or comments, please contact us directly - support(at)mytpsnowboarding.com. 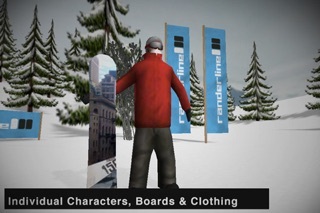 You may also contact us by visiting one of our websites - MyTPsnowboarding.com or randerline.com. 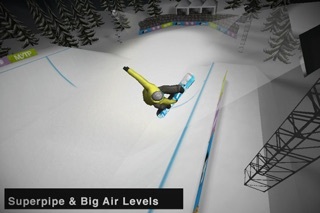 We will read and account for all reviews here, but we can only answer and help you via email. Thank you.